Recollecting Nemasket's sister site, Green School History, has been recently updated with a post written by Charles Austin Wood. 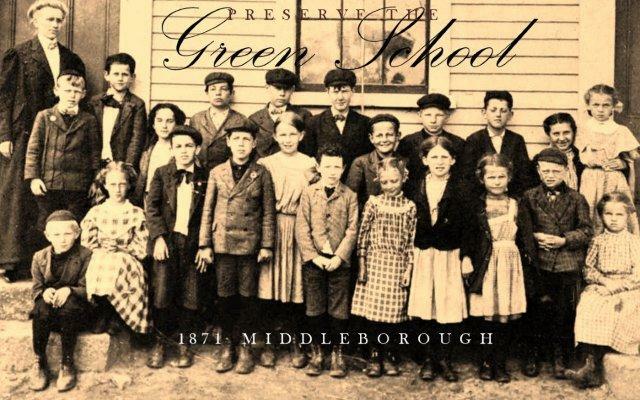 Born in 1841, Wood attended school at the Green in Middleborough in the building which preceded the present Green School house, and his recollections provide an interesting insight into education in mid-19th century Middleborough. Visit Green School History to read more. Waste of money to preserve a building no one uses.